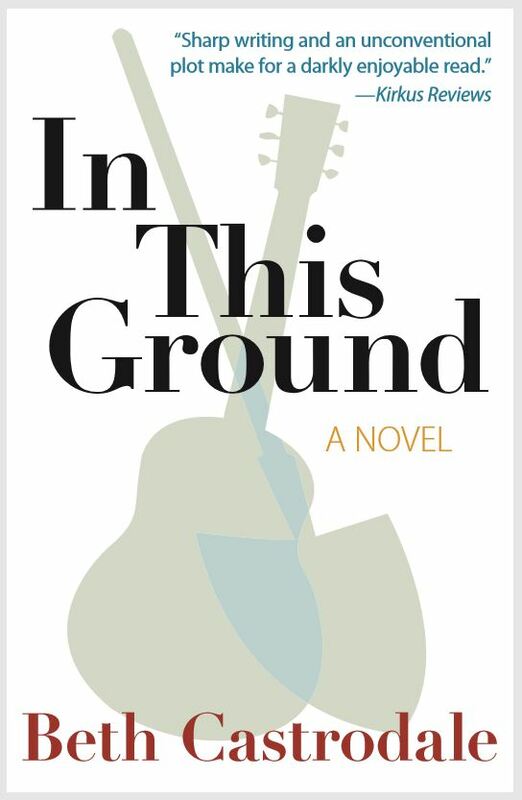 In This Ground by Beth Castrodale will be published by Garland Press in September. You can read the full review at Kirkus Reviews. We are now accepting pre-orders.